Harleys are works of art. 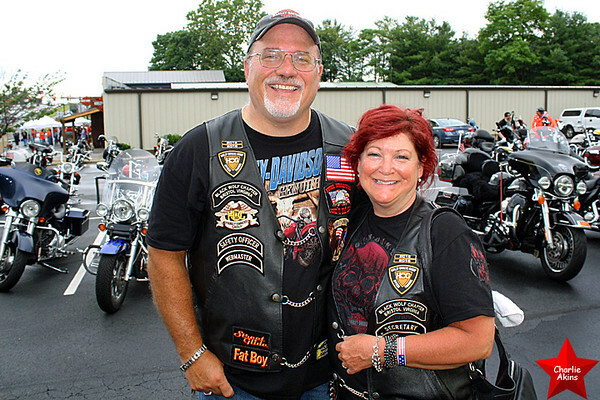 I took these pictures at the Jack Daniel’s BBQ lunch at Harley Davidson of Lynchburg. This was part of the 2016 Virginia HOG (Harley Owners Group) Rally. It was a good time had by all.